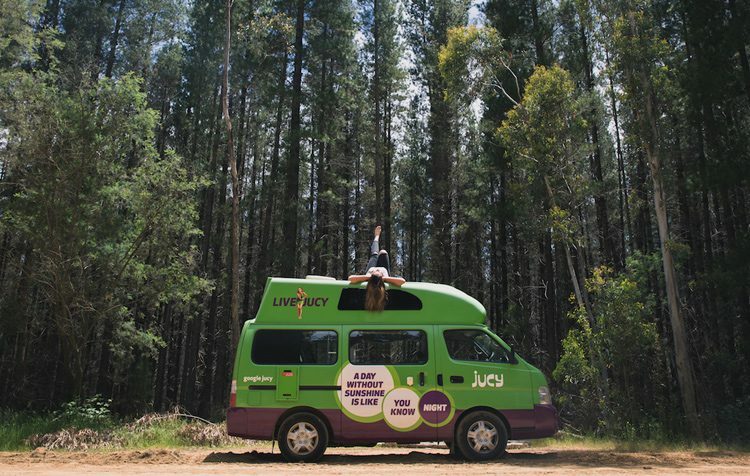 JUCY started in 2001 in Auckland, New Zealand with a fleet of just 35 rental cars. 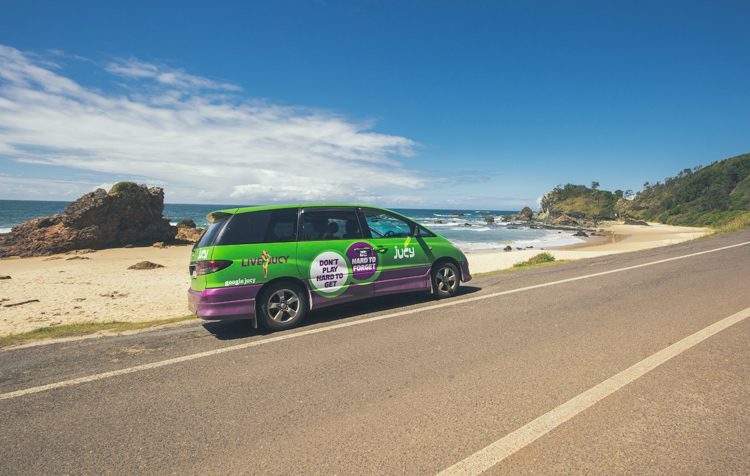 Today they’ve got more than 3,800 cars, campers and motorhomes across Australia, New Zealand and the USA. 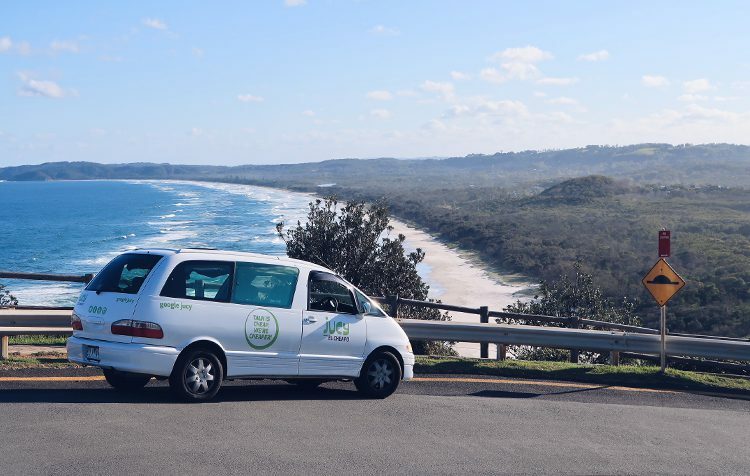 The El Cheapo Sleeper is ideal for budget-conscious travellers looking to tour Australia in a “no frills” style. Available for Drivers 18+. 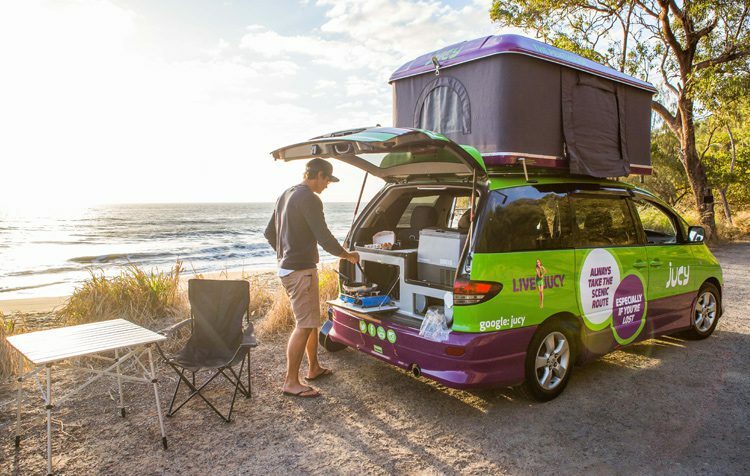 The famous custom built JUCY Crib is fully equipped with everything two people need to explore Australia, including a double bed, gas cooker, CD player, radio, fridge and even a kitchen sink.